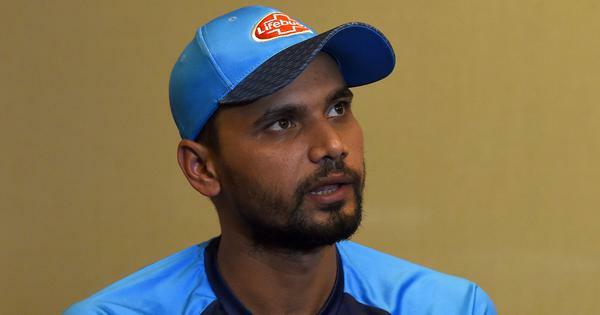 In a bid to be better prepared for Pakistan’s left-arm pace bowlers at the Asia Cup starting Saturday, India are reportedly adding former Sri Lankan first-class cricketer Nuwan Seneviratne to their support staff temporarily. Seneviratne, a left-arm seam bowling all-rounder who played two first-class matches for the Colombo Cricket Club, will be with the Indian team only for the duration of the continental tournament, reported The Indian Express. The 38-year-old is a throw-down specialist and has worked with Sri Lankan cricket for nearly a decade, the report added. He is being brought in at the request of the Indian team management to manage the workload of Raghu, a right-arm throw-down specialist who has been working with India for seven years. Pakistan’s squad for the Asia Cup includes two left-arm pacers in Mohammad Amir and Junaid Khan, and as many left-arm medium pacers in Usman Khan and Shaheen Afridi. 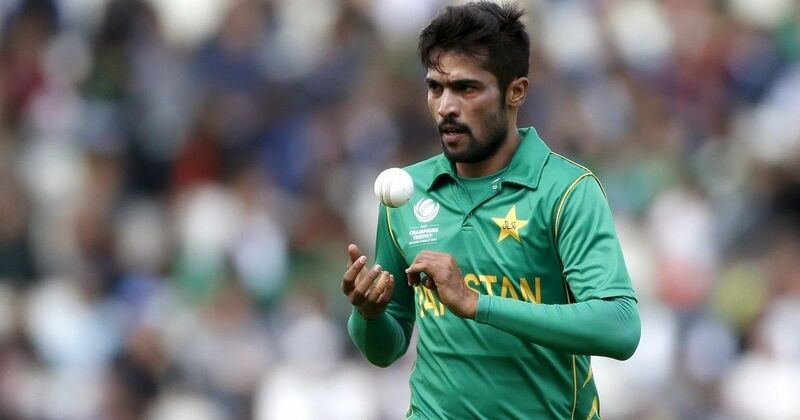 The last time the two teams had met, in the final of the Champions Trophy, Amir had run through India’s top order, taking the wickets of Rohit Sharma, Shikhar Dhawan and Virat Kohli within the first nine overs. Junaid had taken one wicket as well, as India lost the match by 180 runs. Seneviratne might be offered a full-term contract based on the feedback the Board of Control for Cricket in India receives from the Indian team management following the Asia Cup, the report said.